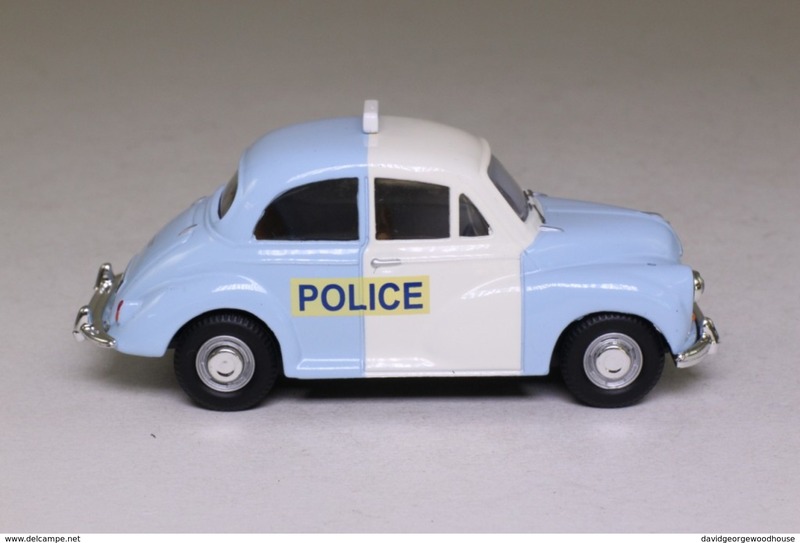 Morris Minor Panda Car: Metropolitan Police. 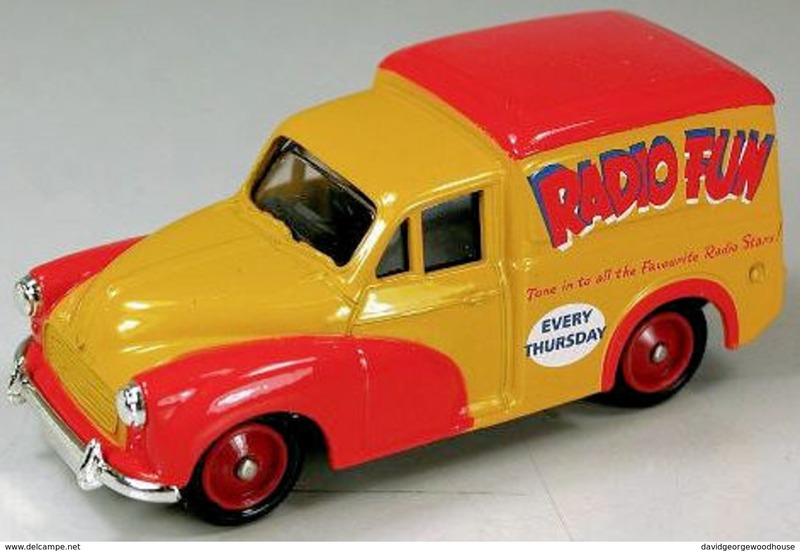 Morris Minor Van Radio Fun. 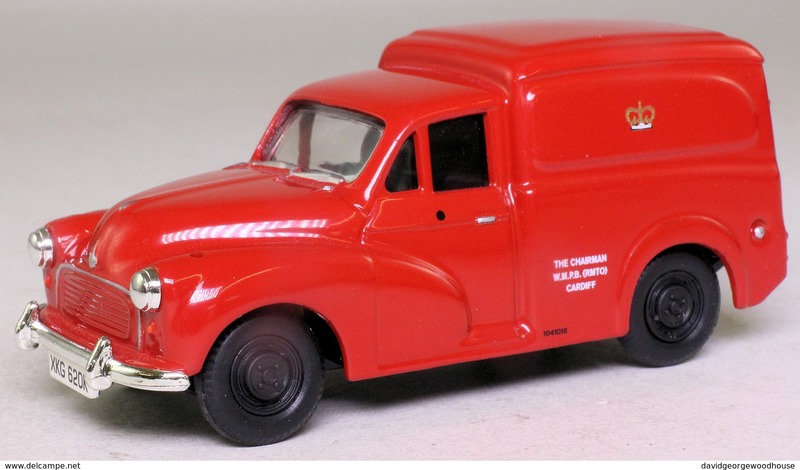 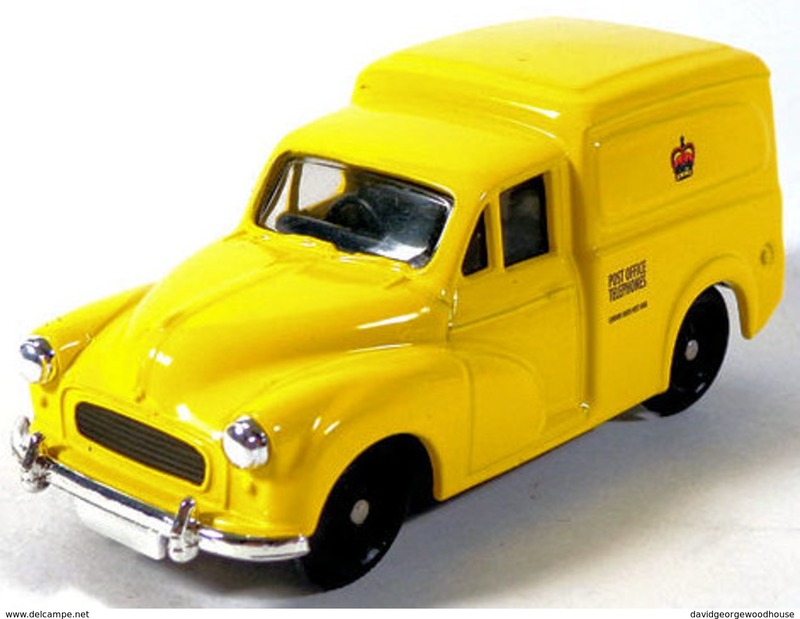 Morris Minor Van Post Office Telephones. 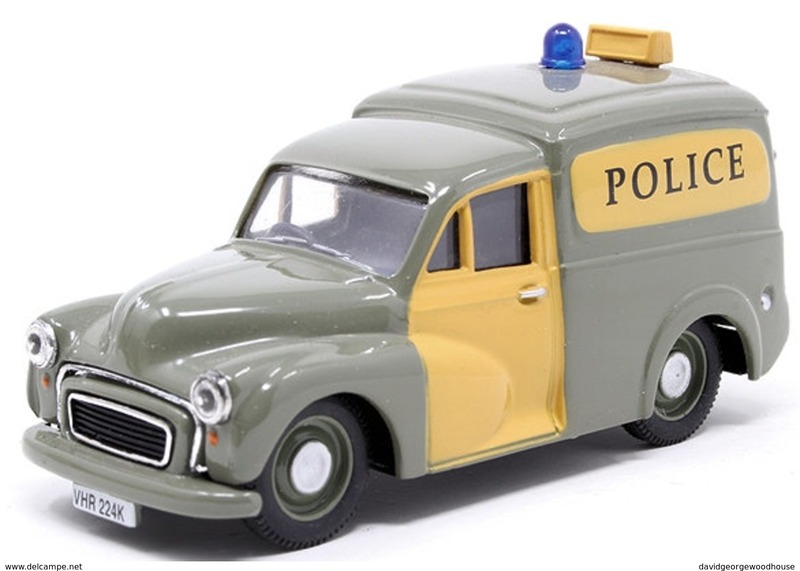 Morris 1000 Van Wiltshire Police. 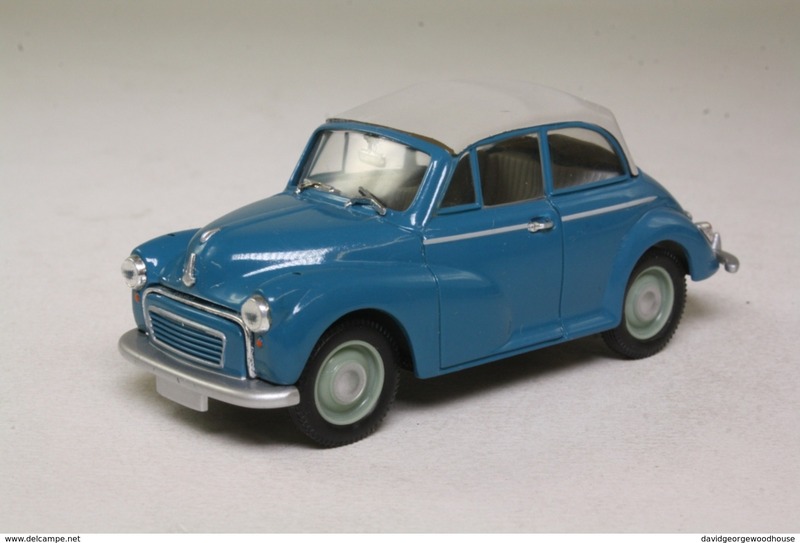 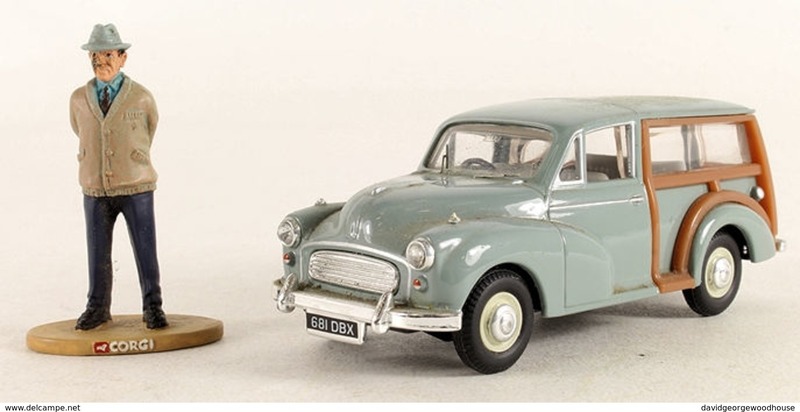 'Heartbeat' Morris Minor Traveller & Figure. 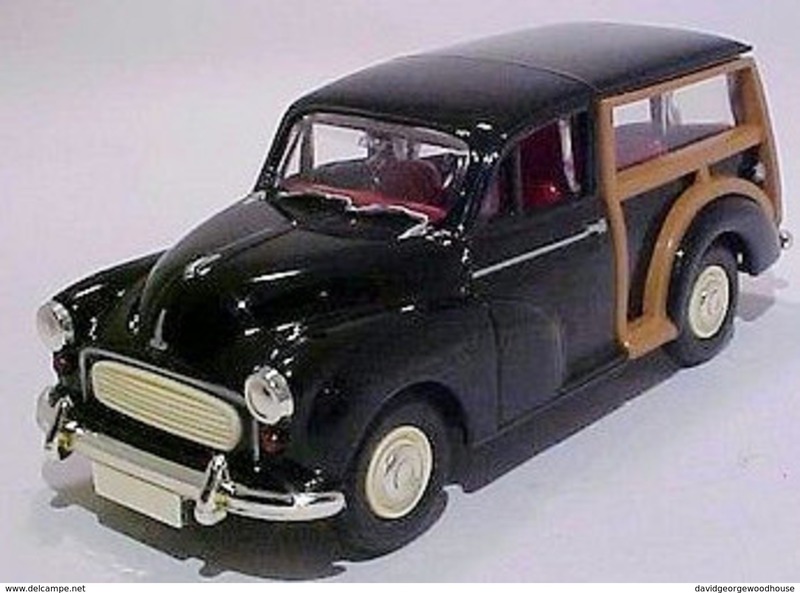 'Some Mothers Do 'Ave 'Em' Morris Minor. 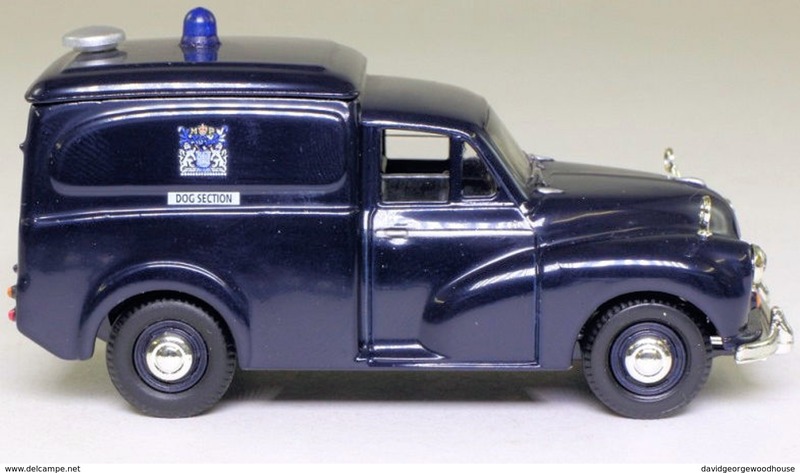 Morris Minor Van: Metropolitan Police Dog Section. 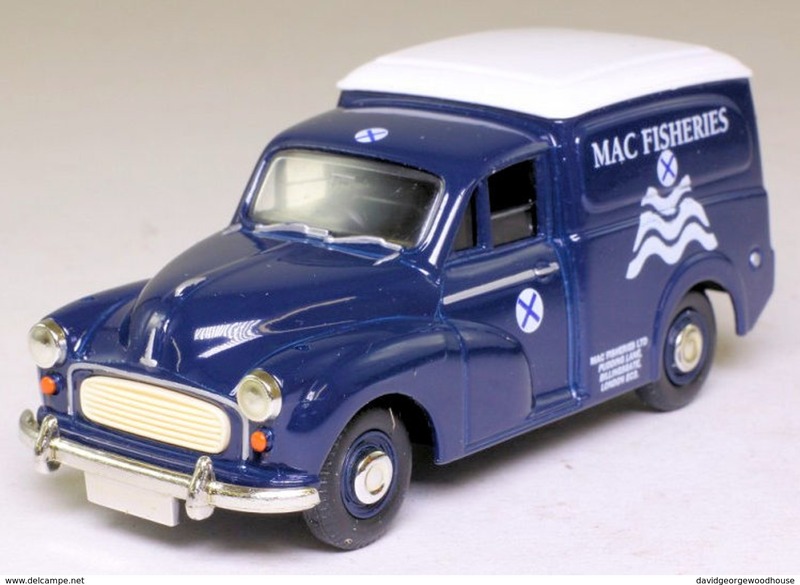 Morris Minor Van: Mac Fisheries. 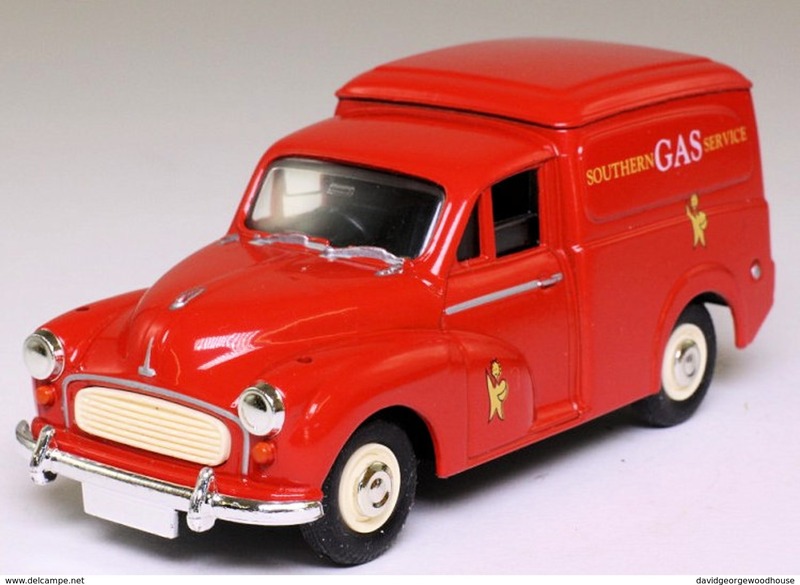 Morris Minor Van: Southern Gas. 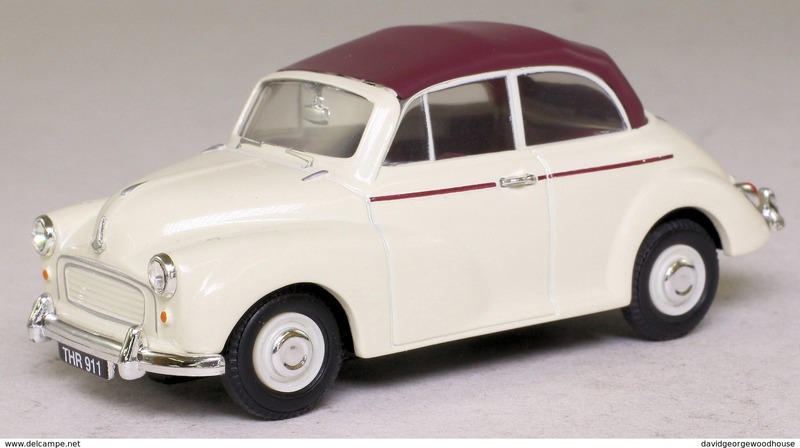 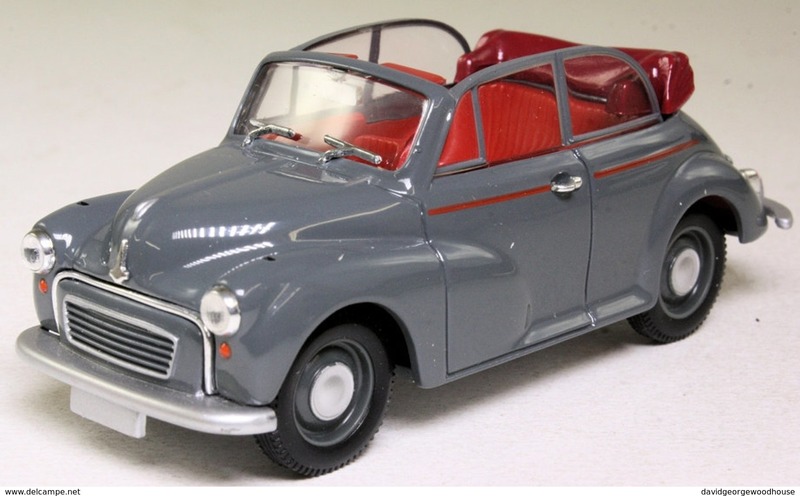 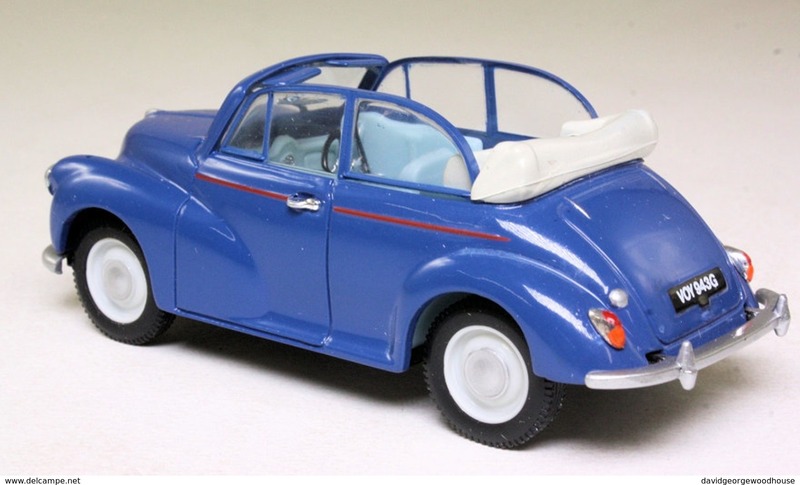 Morris Minor Convertible: Cream & Maroon. 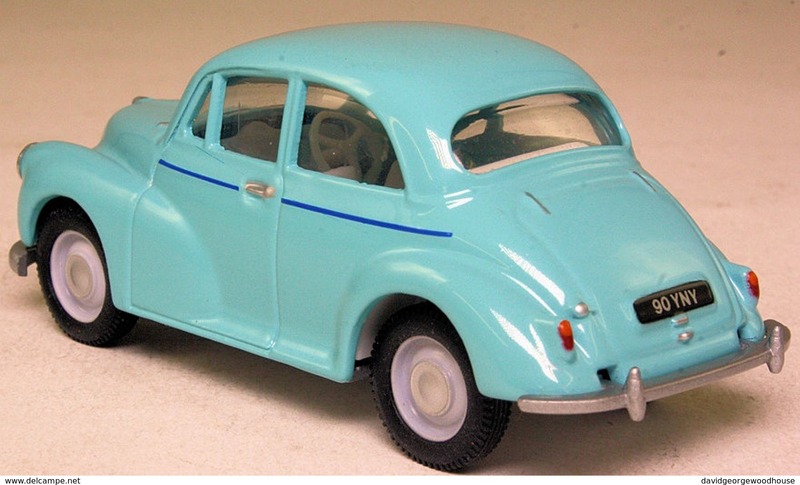 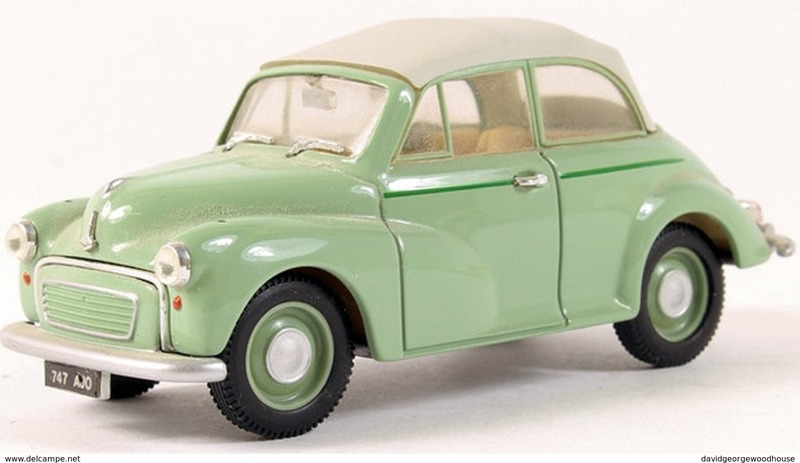 Morris Minor Saloon: Almond Green. 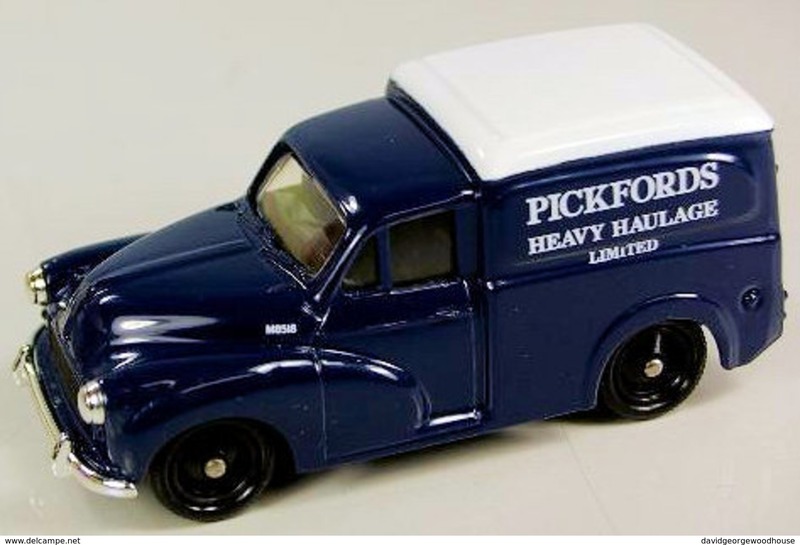 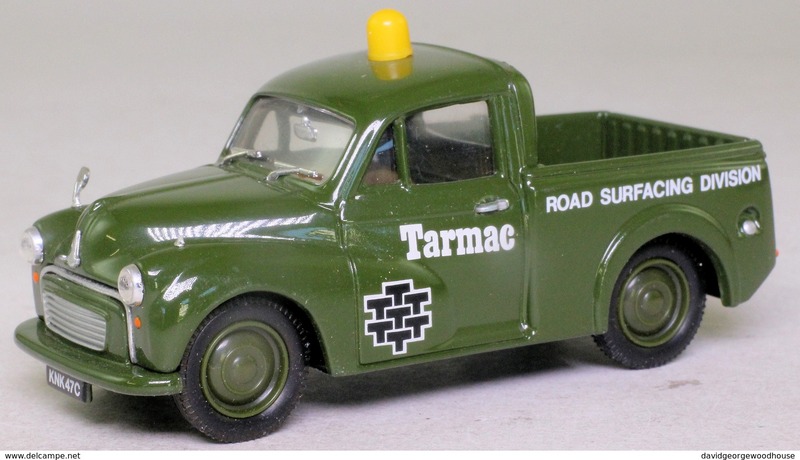 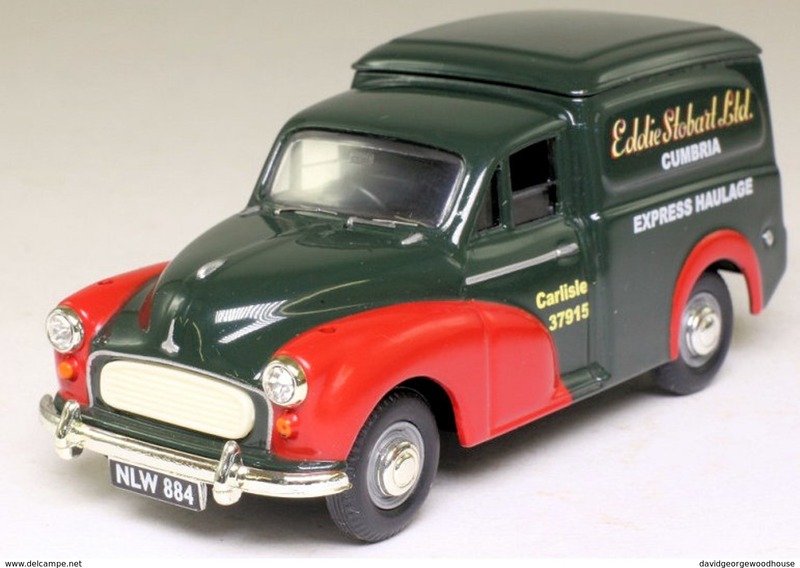 Morris Minor Van: Eddie Stobart. 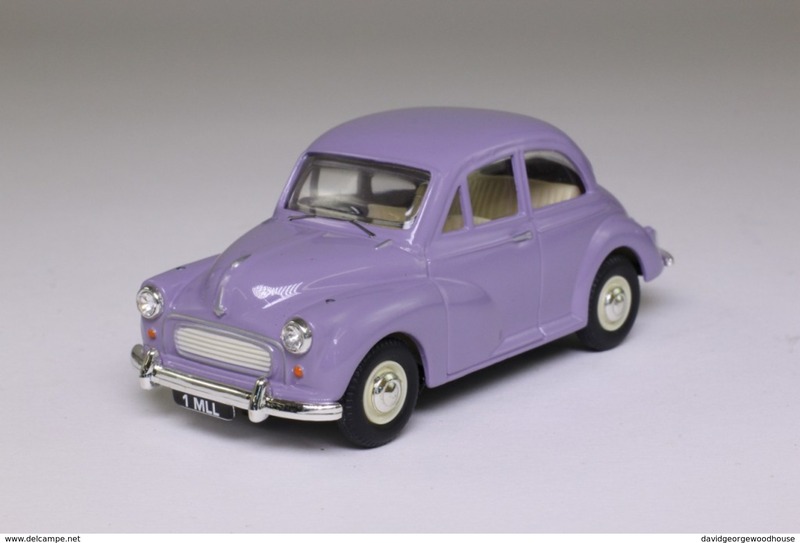 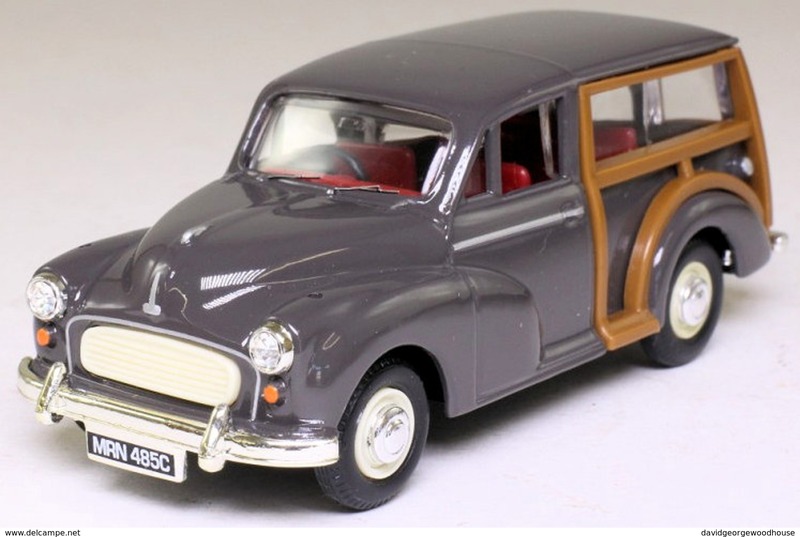 Morris Minor Traveller: Rose Taupe. 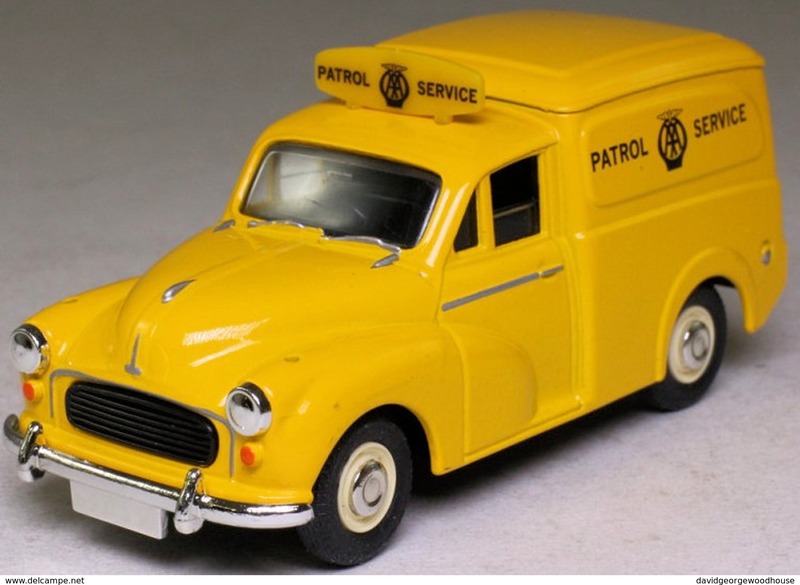 Morris Minor Van: Automobile Association. 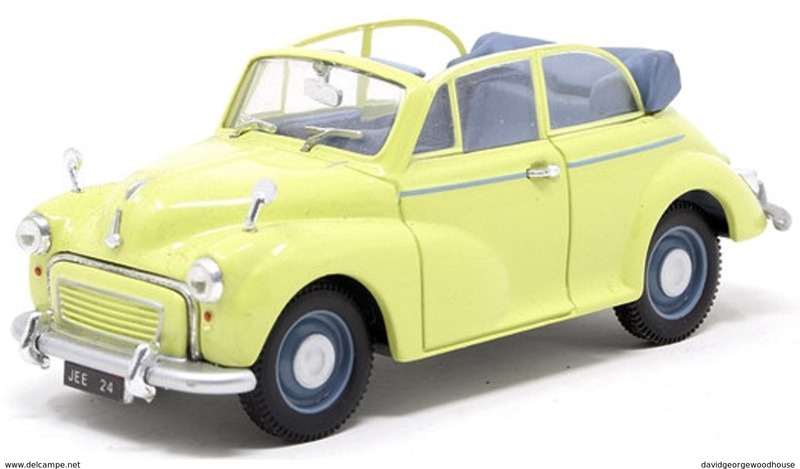 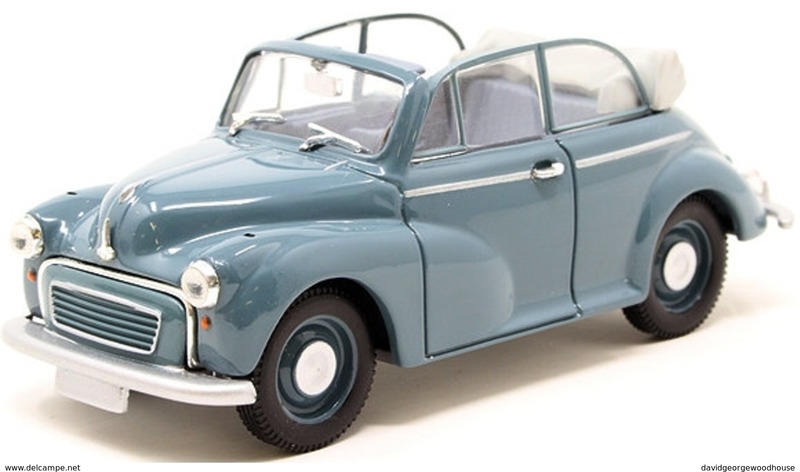 Morris Minor Convertible Almond Green. 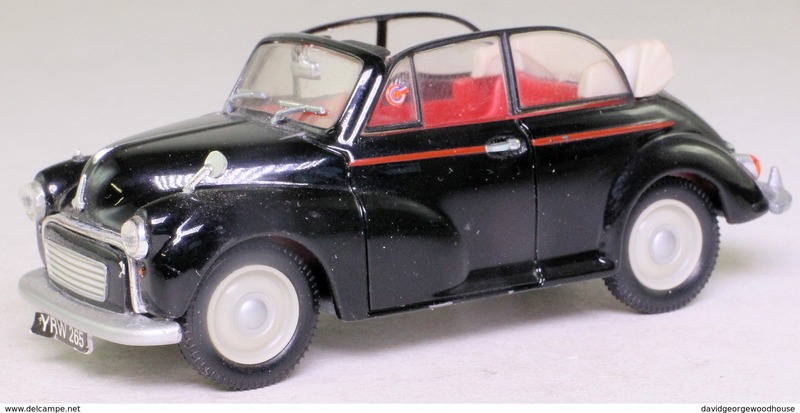 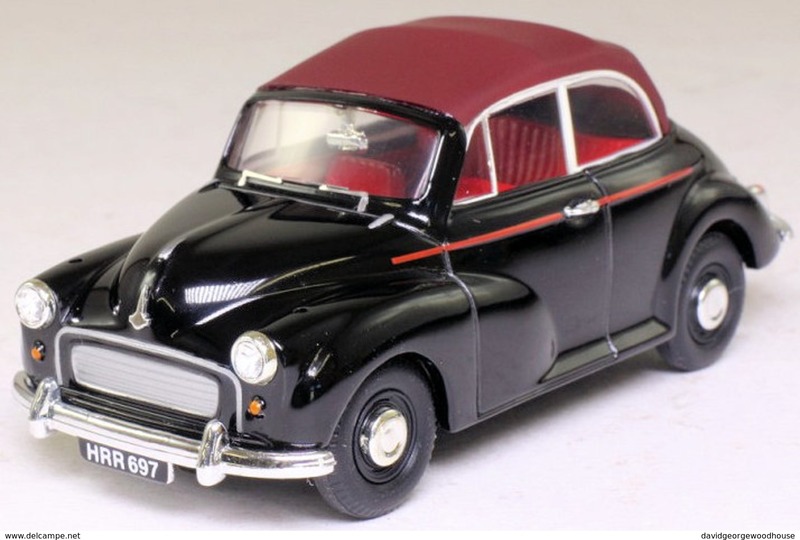 Black & Maroon Morris Minor Convertible. 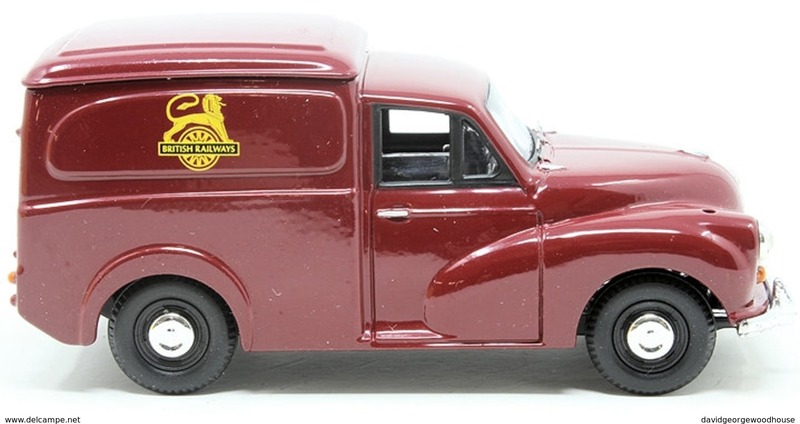 Morris Minor Van: British Railways. 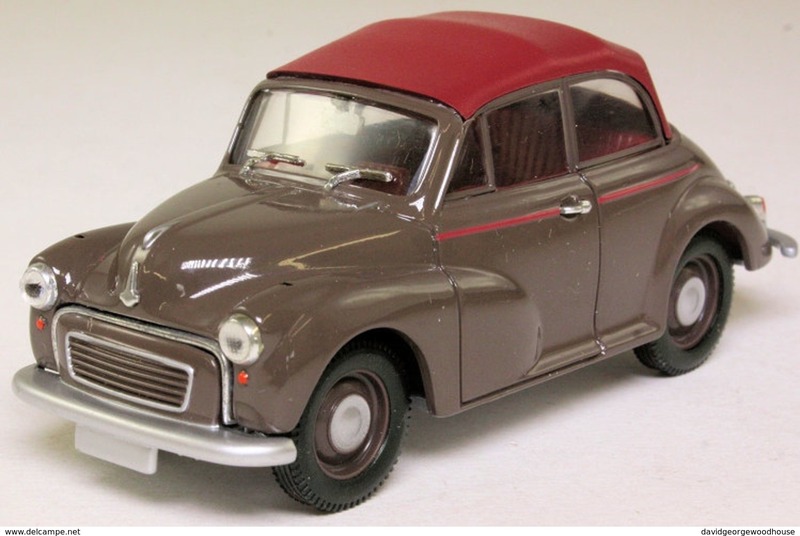 Morris Minor: Driver Instruction Van. 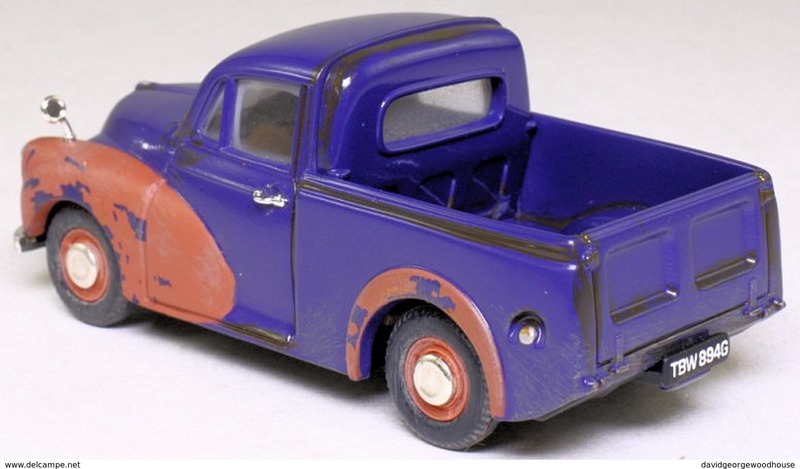 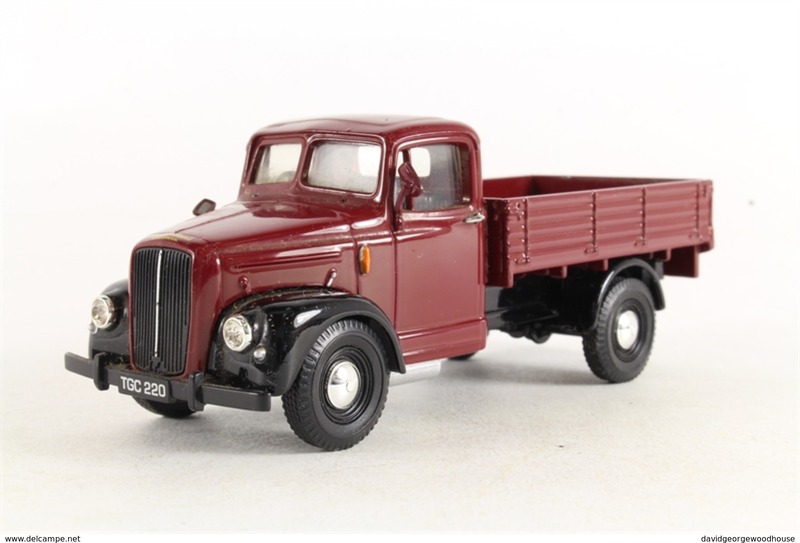 Morris 1000 Pick Up: Purple/Red. 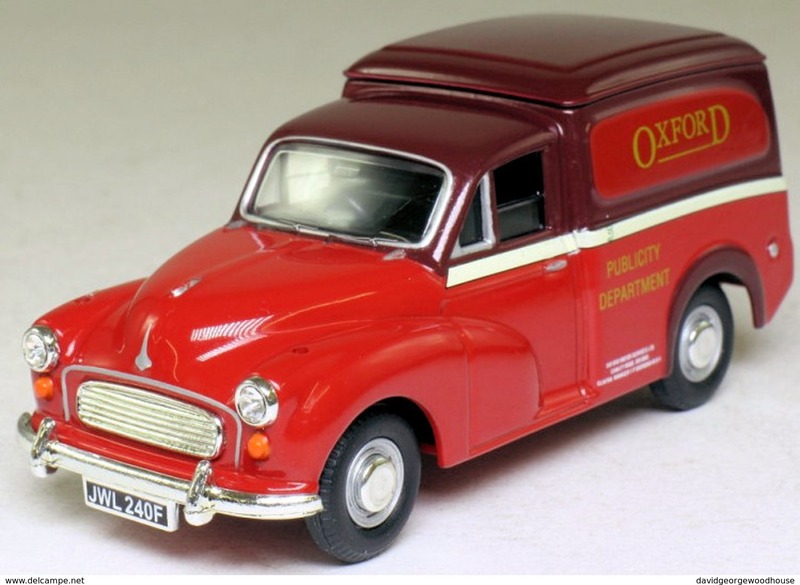 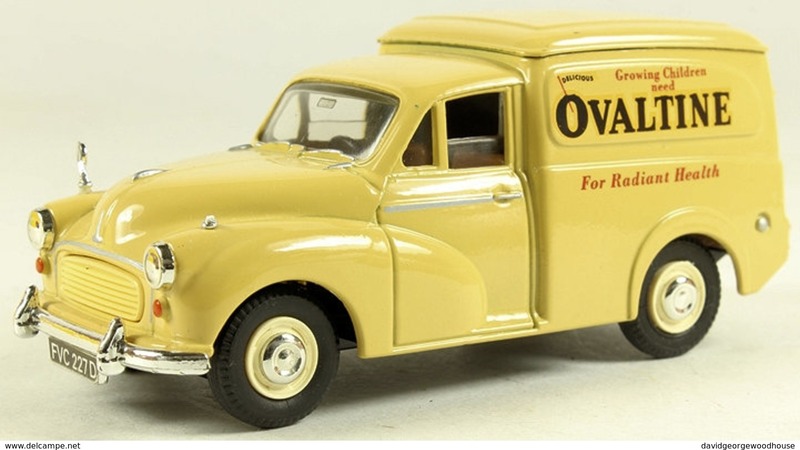 Morris Minor Van: Oxford Motor Services. 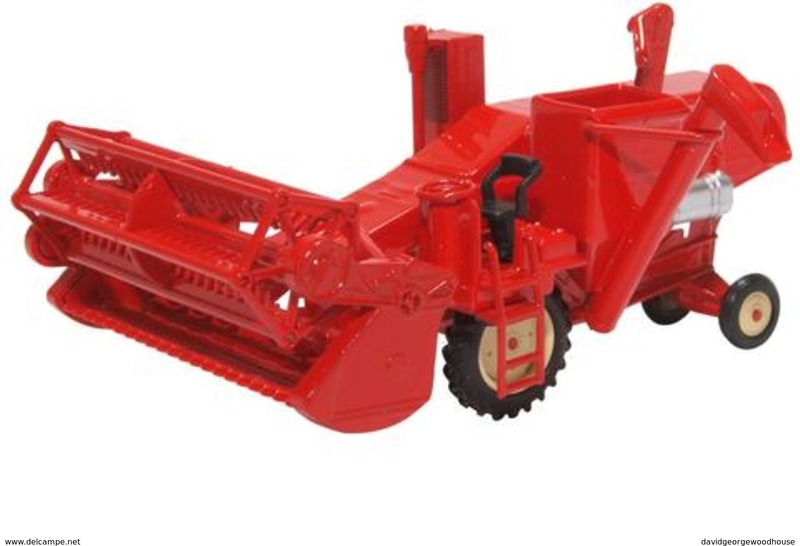 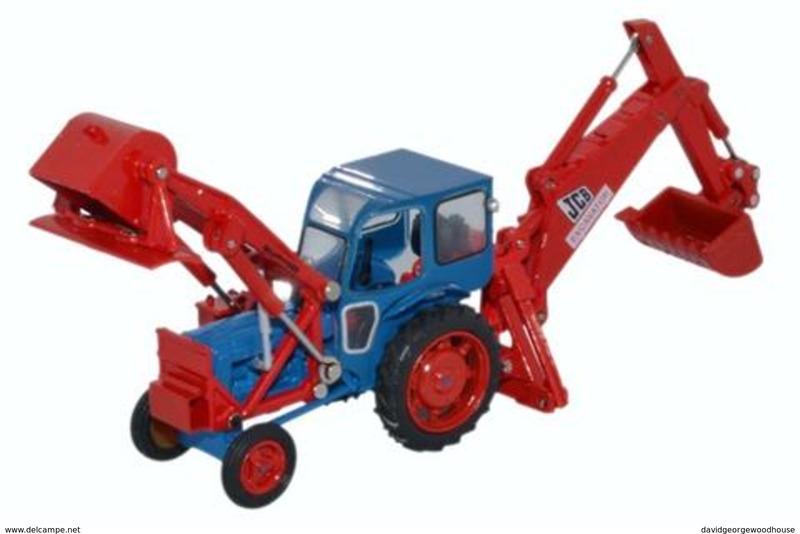 JCB Major Loader Mk1 Excavator. 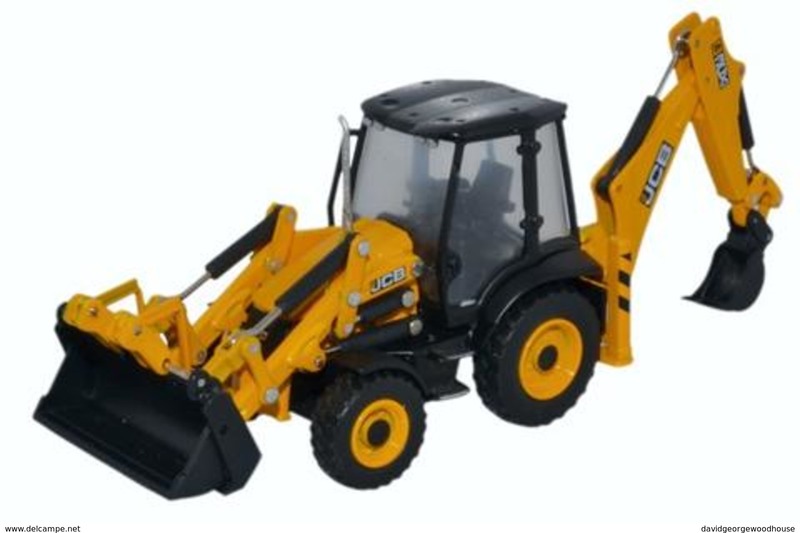 JCB 3CX Eco Backhoe Loader.